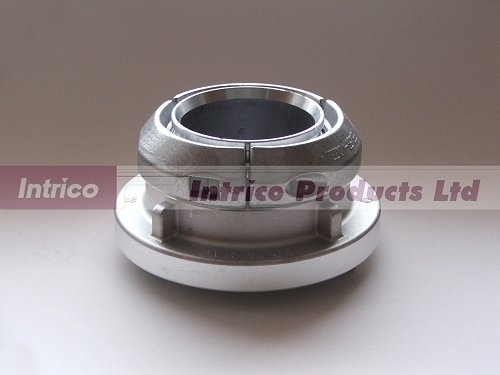 Intrico Products Ltd are suppliers of hose, hose fittings, hose couplings & connections, adapters, camlock, Avery Hardoll, standpipes and hose clamp products. We stock all the items shown in the catalogue section and, in addition, can offer many special and 'one off' items not shown. With years of experience in the UK, European, Middle East and American markets, we are confident that we can supply the fittings, couplings, hose and adapters required, first time, every time. 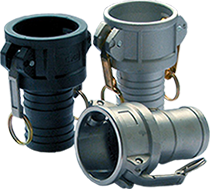 We regularly update our product range in response to customer demand and industry requirements.